PrEP is believed to be partially behind a recent fall in new cases of HIV among gay and bisexual men in England. According to Public Health England (PHE), overall there has been an 18 per cent drop in the number of new diagnoses. 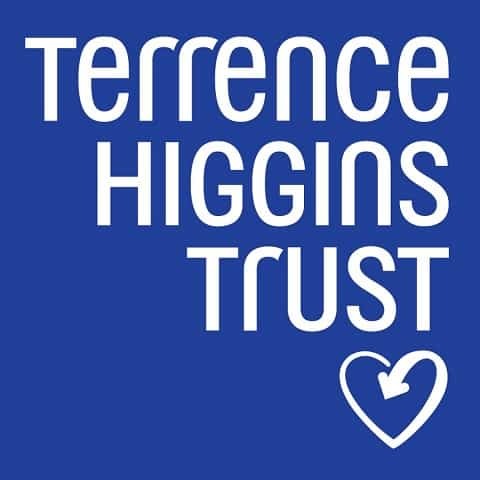 However, although the Terrence Higgins Trust welcomed the new statistics, the lobby group cautioned that 42 per cent of people with HIV are still being diagnosed late, reducing the efficacy of treatments.